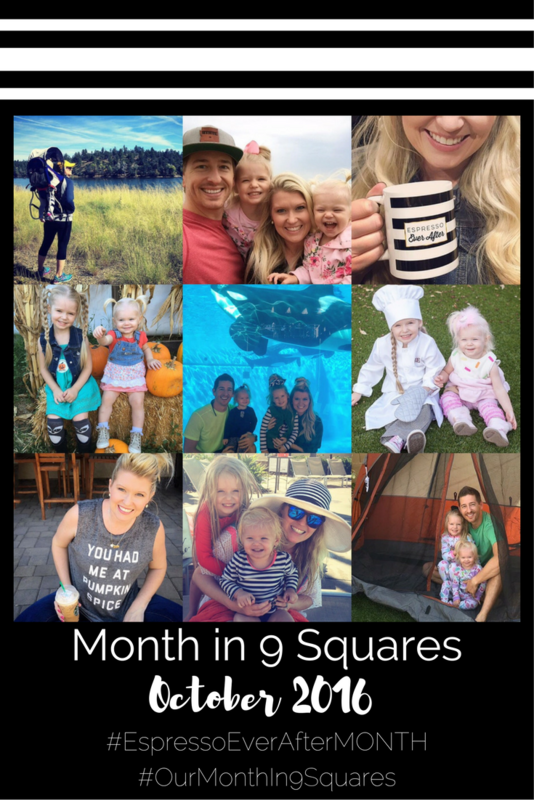 What a jam-packed month of fun firsts!!! 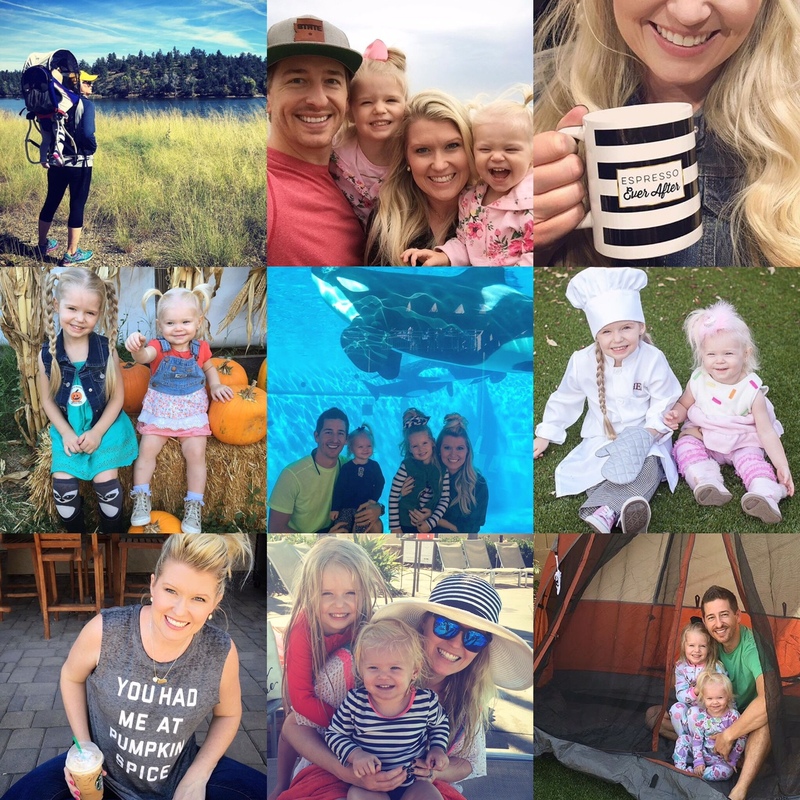 You brought pumpkins, pumpkins and more pumpkins, my one year BLOGiversary, a family vacation and our first trip to SeaWorld, and lots of Halloween festivities. However, one thing October forgot to bring was cooler weather, so November we are counting on you to do so! Goodbye spooky fun, hello thankfulness!